It's summer in just a matter of weeks and we are all re-organising our wardrobes, but alas why not add a touch of summer to your home interior with a few well placed and strategically selected decorative accents? 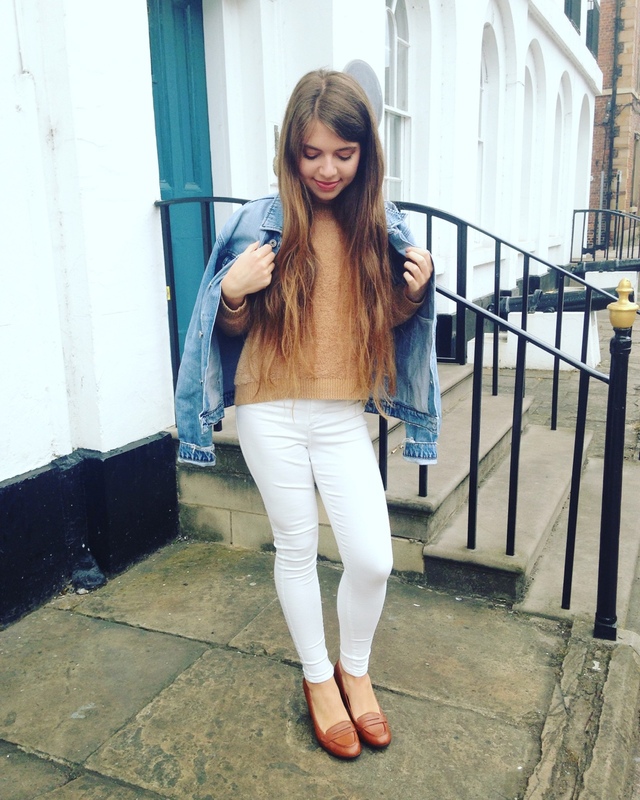 Today I am sharing a post on the beautiful brand which is Little Miss London, a company which if you're a regular reader of my blog, you will already be aware that I really love! 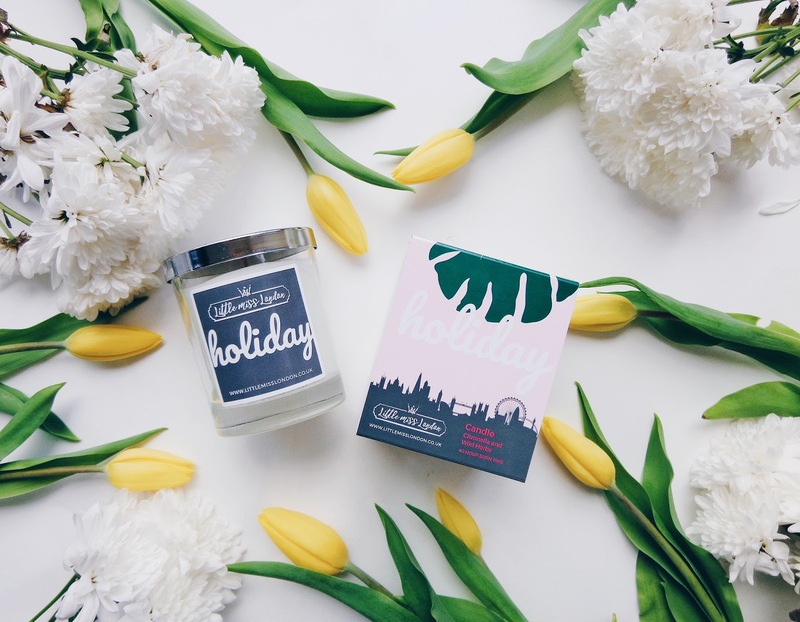 You may have seen my Chic Mother's Day Gift Inspiration With Little Miss London blog post and my earlier Creating an Ambiance of Love with Little Miss London and Ultimate Christmas Gifts from Little Miss London posts which feature their simply timelessly elegant and truly beautiful bespoke candle collections. 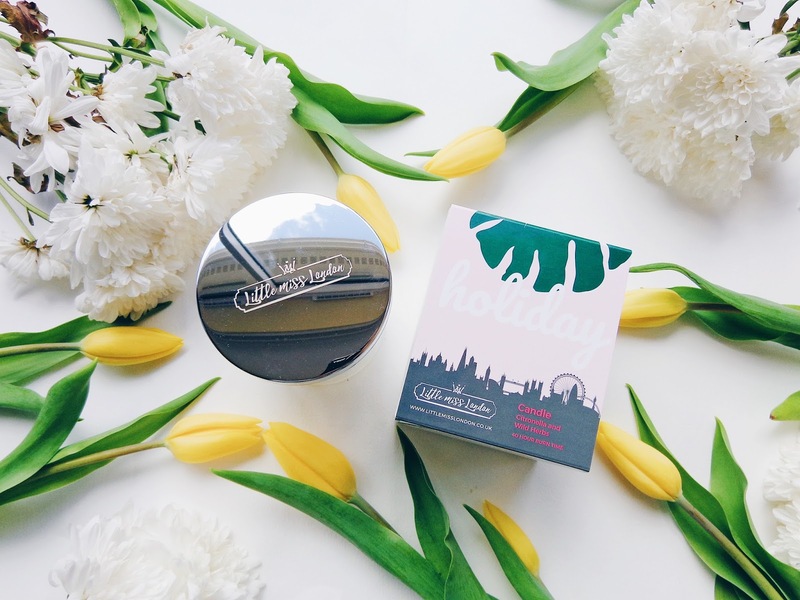 Today I am talking all about their shiny new Holiday Candle which is perfect for both indoor and outdoor usage. Delicately scented with aromatic herbs and citronella, it has a lovely and refreshing smell which is also really good for keeping mosquitos at bay if used, as citronella is a natural insect repellent which is really important for over the summer. When I go abroad on holiday, I always have a citronella wristband which I wear at night time (7pm onwards usually) as this is when the mosquitos tend to be out in full force! The citrus smell helps to prevent you from getting bitten so this candle, lit when you're chilling outside on a warm evening with friends and family or even in the house having a relaxing evening, is a great idea! 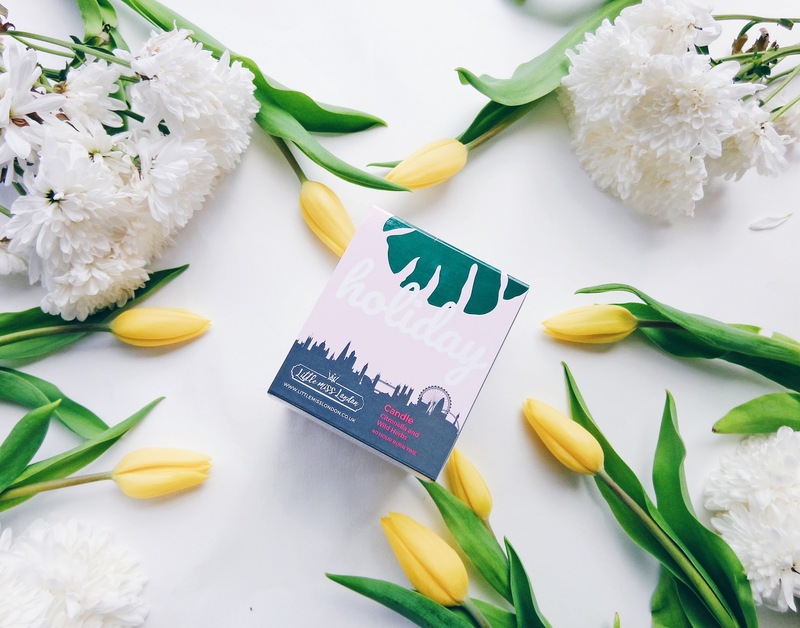 The Holiday Candle was first on sale at the Little Miss London pop-up shop in the One Exchange Shopping Centre in St. Paul's on the 20th of April. New pop-up shop to be confirmed soon so watch this space! 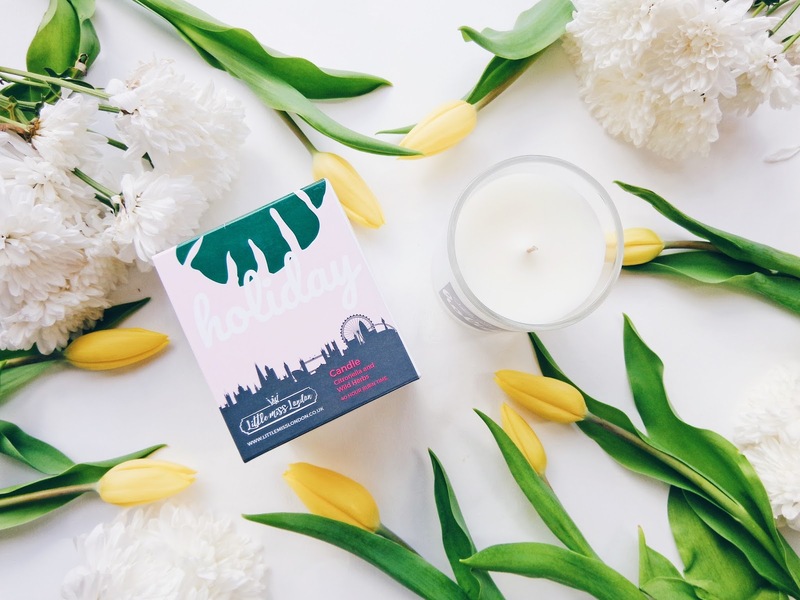 I love how natural and citrusy this candle smells, as it is uplifting and reenergising simultaneously. 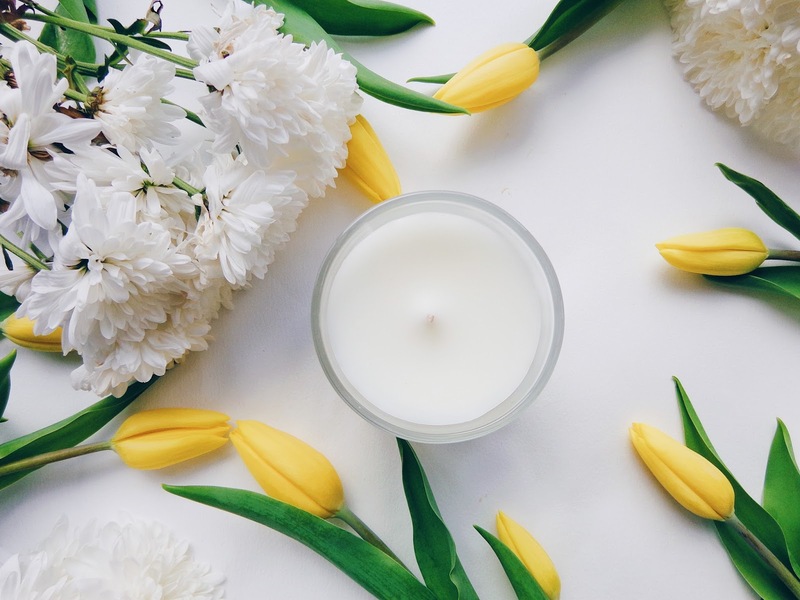 You know some scents that just make you feel awake and that also put you in a good, positive mood and frame of mind, well this candle has one of those smells! The packaging is designed with a large tropical leaf print which I literally love! It looks like summer which makes me feel summery which can only ever be a good thing! 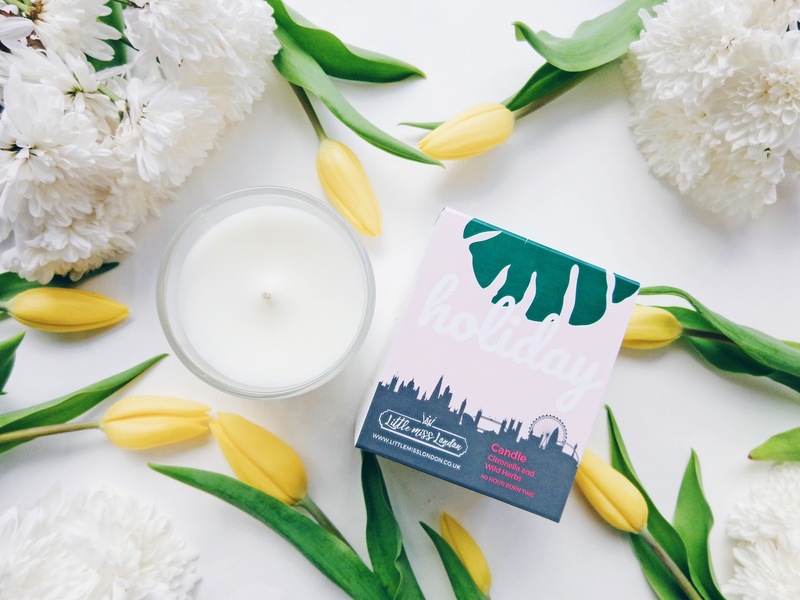 All of the Little Miss London candles have a fantastic 40-hour burn time too so it's a candle that will last throughout the summer months and keep your home feeling fresh and your mood feeling calm and serene as you enjoy the essential oil aromas! This post contains a PR sample from Little Miss London. All views remain honest and my own.